200 Milton Avenue is a large and beautiful 2 story home for sale in Altoona, PA. Featuring 5 bedrooms and 2.5 bathrooms, this home has something for everyone! 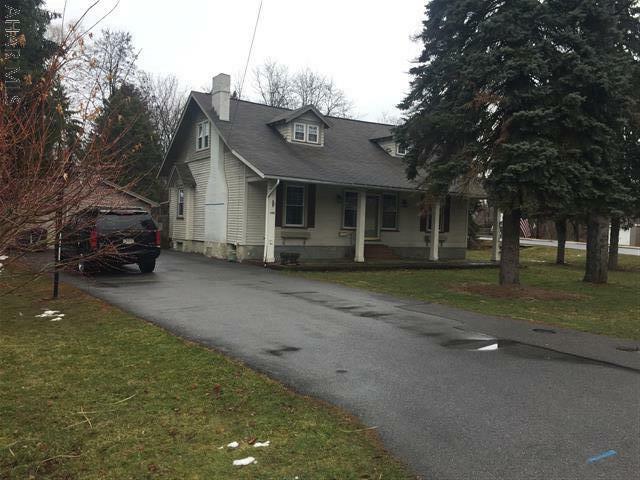 This Blair County home is located in the Altoona Area School District and is situated on approximately 0.46 acres. 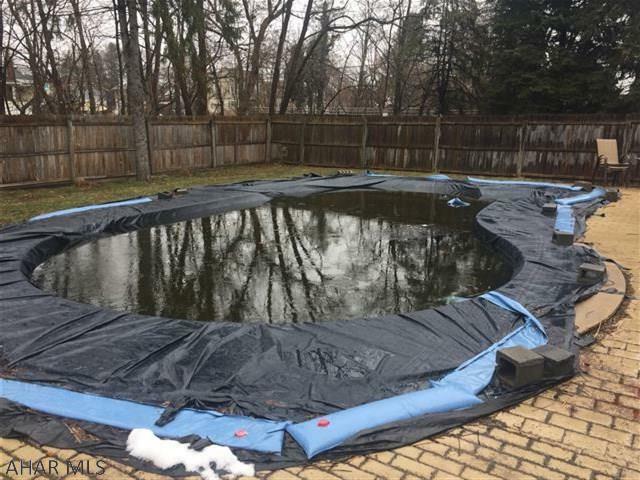 A 2 car detached garage and an in-ground swimming pool are just some of the bonuses this home has to offer. Check it out! The living room is cozy and charming. The beamed ceiling and beautiful hardwood floors add character to this room. There is a fireplace with a mantle and built in shelves just waiting for your lovely decorations. 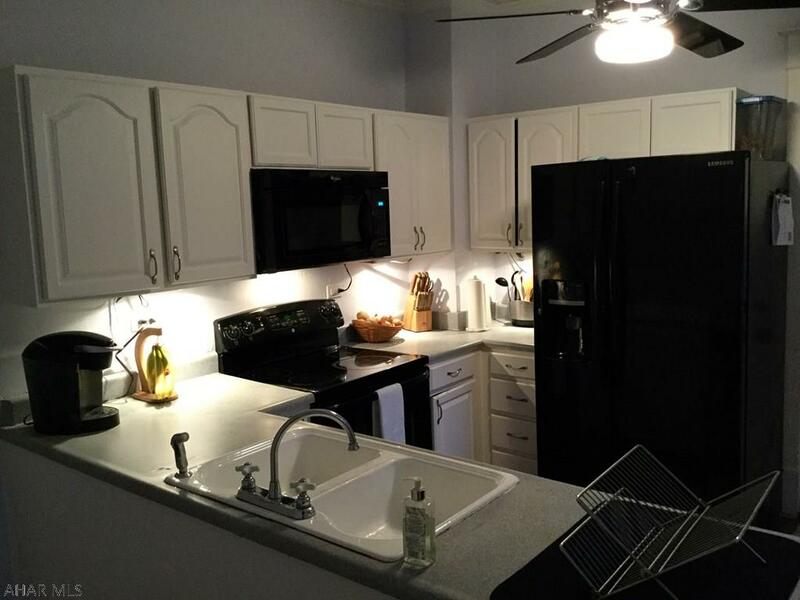 This kitchen is elegant and offers plenty of cabinet and counter space. The black appliances such as the stove, refrigerator, microwave, and dishwasher look fantastic with the white cabinets, giving this room a modern look. The dining room is spacious and bright. This room makes the perfect place for entertaining guests or gathering around the table enjoying those home cooked meals. This Blair County home features 5 bedrooms and 2.5 bathrooms. Plenty of space for everyone! 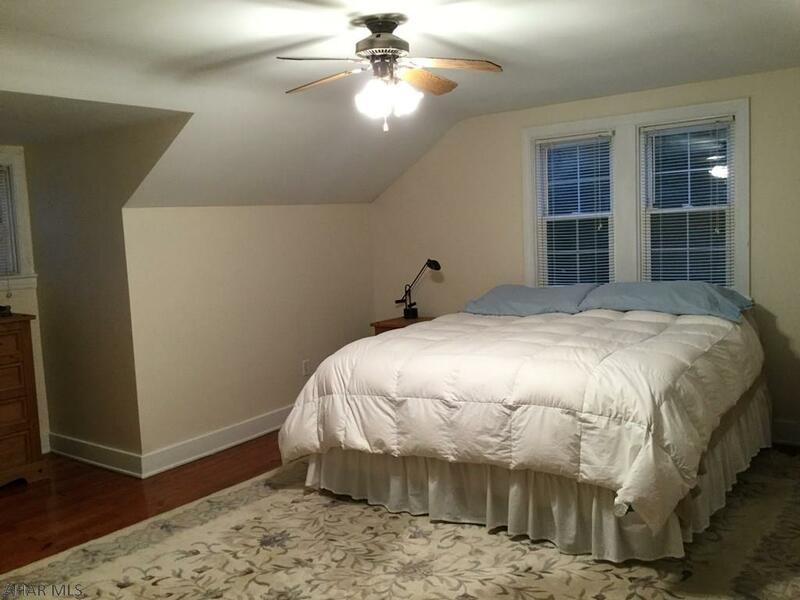 All bedrooms are spacious, bright and have beautiful hardwood flooring. Turn the 1st floor bedroom into a den, office, or a playroom for the children. This 2 story wood-siding home is situated on a great corner lot and has a large 2 car detached garage and a large level yard. Enjoy the hot summer days, floating around in the fenced in, in-ground swimming pool! You do not want to miss this immaculate home! 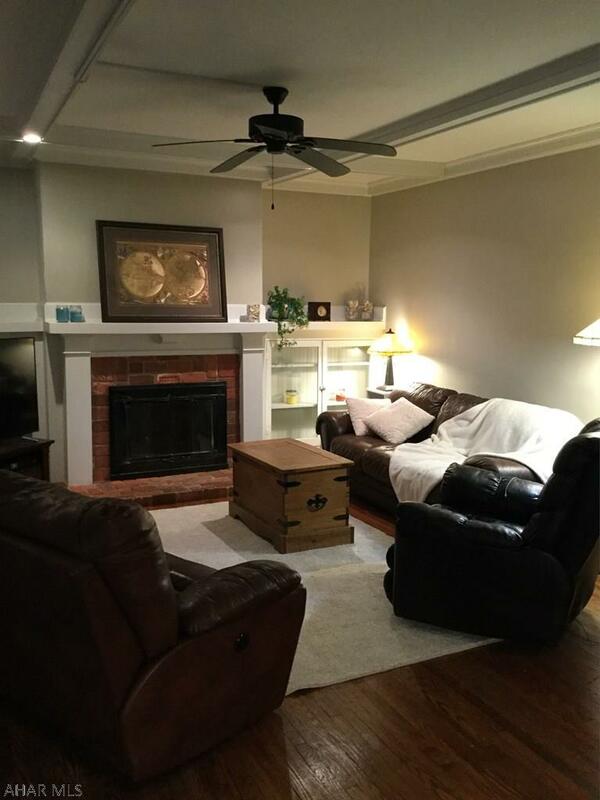 Central air, fresh paint, lots of storage space and so very charming! Call Sylvia Geissinger (814-330-3408) to see this lovely home at 200 Milton Avenue!